The world's best PowerPoint converter for publishing presentations to popular web and mobile formats. ※ Starting with version 9, iSpring won’t publish content to Flash format (.SWF). 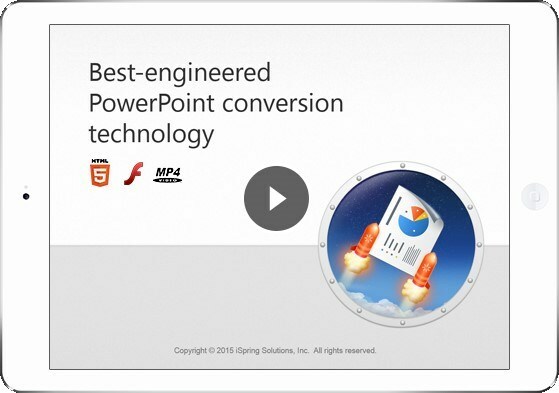 iSpring Converter Pro is shipped as a PowerPoint add-in. The iSpring installer adds a tab to your PowerPoint ribbon, where all iSpring functions are easily accessible. 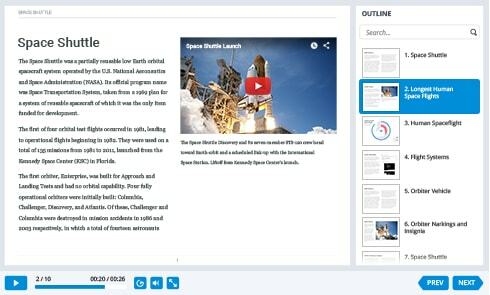 The AccuPoint and HyperPoint technologies developed by iSpring engineers convert PowerPoint presentations to Flash, HTML5, and video with the highest accuracy. iSpring Converter Pro perfectly converts 189 of 199 animations available in PowerPoint 2007/2010/2013/2016. iSpring keeps all standard animation effects, as well as effect combinations, triggers and timings. iSpring Converter Pro supports all 48 transition effects available in PowerPoint 2007/2010/2013/2016. After conversion, all the transitions that you carefully tuned in PowerPoint will work! Any video and audio format that can play on your system will be converted with iSpring. You can also fine-tune the size and quality of your video and audio to optimize download or streaming speed. iSpring Converter Pro precisely retains formatting, and positioning for tables, charts, and shapes, as well as their geometry and sharpness, keeping their vector representation in online formats. iSpring cannot improve the quality of your images, but it definitely will not decrease it. All images that you select to insert in your presentation will stay crystal clear after conversion. 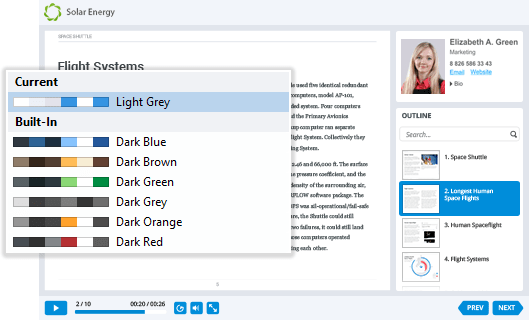 All text objects will keep their size, position, style, font, color, bullets, and other formatting in your online presentation after processing with iSpring. Hebrew, Arabic, and other RTL presentation developers can rely on iSpring technologies. AccuPoint and HyperPoint support a huge variety of languages. Hyperlinks and buttons add a lot of interactivity to your presentations. Feel free to use them: iSpring will transfer all their functionality to Flash or HTML5. Complex SmartArt objects on your slides will keep their appearance and clarity on any device after being converted with iSpring to online formats. After a single conversion with iSpring, your presentations will adapt to the screen size and orientation of any device on which they are played. 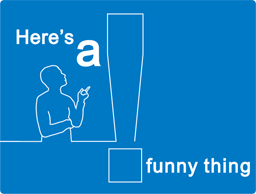 Your presentations are always at your fingertips – even offline! 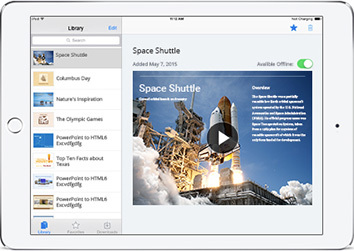 iSpring Play free mobile app helps you download your converted presentations from the Web and save them right on an iPad or Android mobile device for viewing later, even without an Internet connection. More Than Just a Converter! 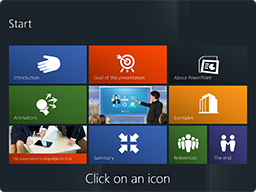 Enrich your presentations with extra features that go above and beyond PowerPoint. You can easily reinforce your presentation with your corporate identity: company logo and description, a link to your website, and information about one or several presenters. When you publish your presentation to the Web, theres a risk of vulnerability. 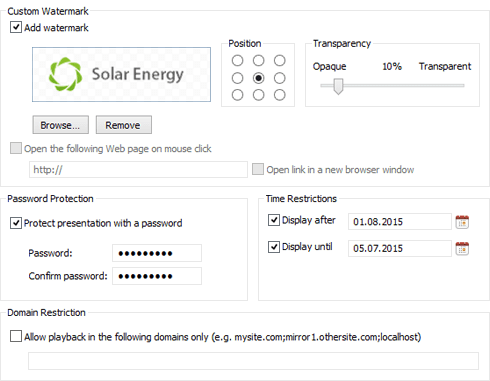 iSpring Converter Pro helps you add four layers of ironclad protection: watermark, password, time and domain restrictions. Internet users will see your presentation only when, where, and how you want. 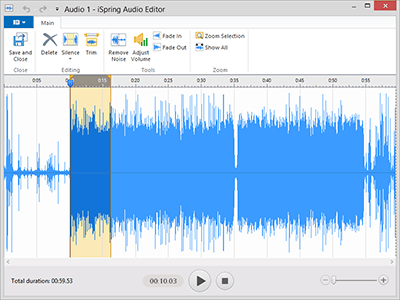 With iSpring Converter Pro, you can record or import audio narrations, synchronize them perfectly with all your slides and animations, and if necessary, edit them instantly with a built-in audio editor. When you record your voice-overs, you never need to worry about making mistakes. Just keep recording and delete them later! Don’t have professional audio equipment? Annoying laptop fan? No problem: just select a section of noise and remove it from the whole recording. If you’d like to add a music soundtrack to your slides, you can apply professional fade-in/fade-out effects fast and easy. You and your users can save presentations on your mobile devices and view them at any convenient time, even without Internet access. Now, along with the iPad and Android version, a brand-new iPhone mobile app is ready to use! Play Presentations on Your iPad or Android. Even Offline. Look how a simple PowerPoint presentation can be turned into a beautiful — and effective — digital signage advertisement. 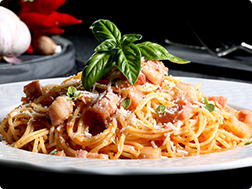 After conversion to HTML5, this content can be easily displayed on virtually any screen. For example, this demo can be shown on a street display near a restaurant. When approached creatively, PowerPoint presentations can be very engaging. Here’s just one sample presentation created by PPT Solutions with iSpring. iSpring perfectly supports all the interactive features of the presentation: transitions, triggers and animations, which explain the navigation and presentation playback. Have your attention totally grabbed by this demo presentation provided by Eyeful Presentations. 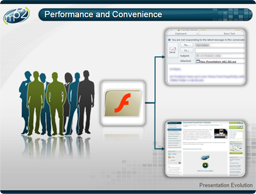 Check out sophisticated graphics, animations and background audio, originally created in PowerPoint and turned into captivating Flash presentation by iSpring Converter Pro. 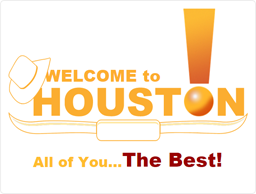 "Top Ten" presentation about Houston for nationwide attendees has been kindly provided by SlideBoom Presentation Contest 2009 Winner Visual Content Solutions (ViCoSo), Long Island, NY. Original content with animations developed 100% in PowerPoint. Enjoy this beautifully designed introduction to iSpring Converter Pro by m62 visualcommunications professionals to find out about how iSpring Converter Pro can help you with your business in the most engaging way.